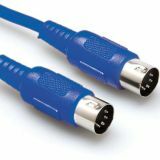 Kickstarter has been a place where some of our favorite MIDI controllers started whether it's Mogees or the Artiphon (one of the most successful Kickstarter campaigns of all time). 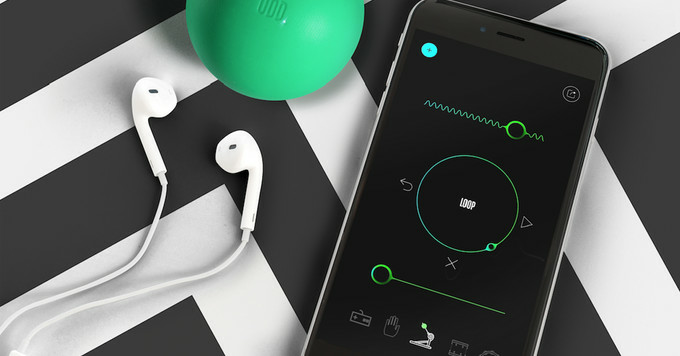 Our friends at A3E, the Advanced Audio + Application Exchange sent us a link to this new Kickstarter about Oddball, a ball you cab bounce with a purpose-built app that also can be used as a Bluetooth MIDI controller. A new Kickstarter called Oddball is aiming to put a new spin on making music. 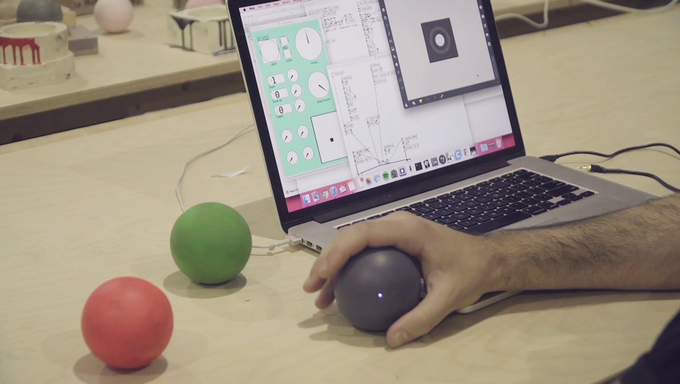 Comprised of a ball about the size of a lacrosse ball and an accompanying app, the ball behaves as a percussion trigger, making noise whenever it’s bounced off a surface.